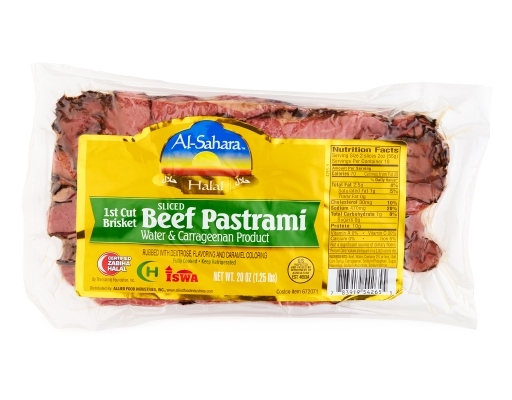 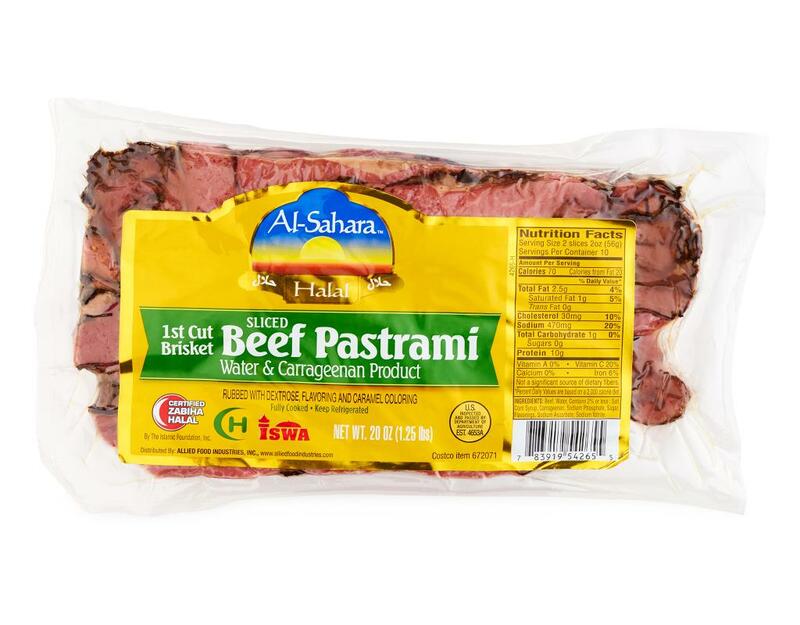 Al-Sahara brings you Halal products that maximize purity and quality. 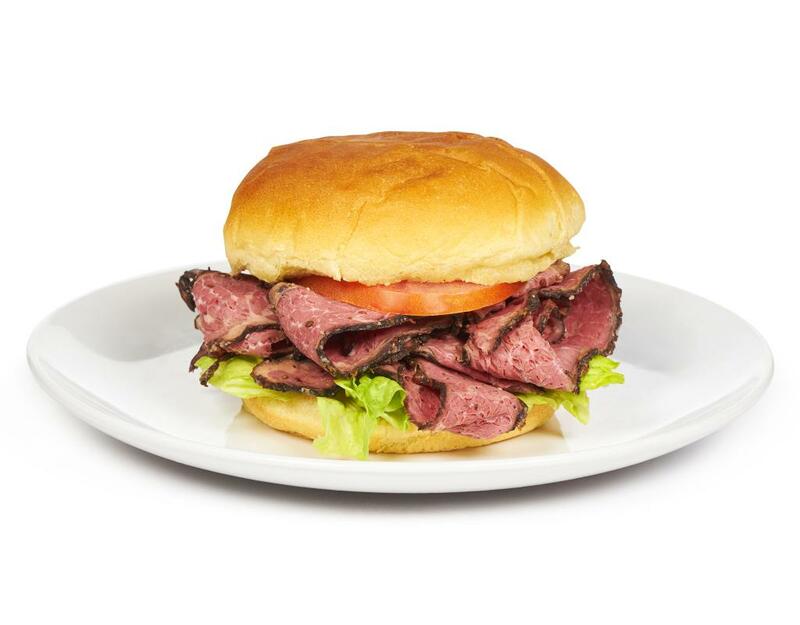 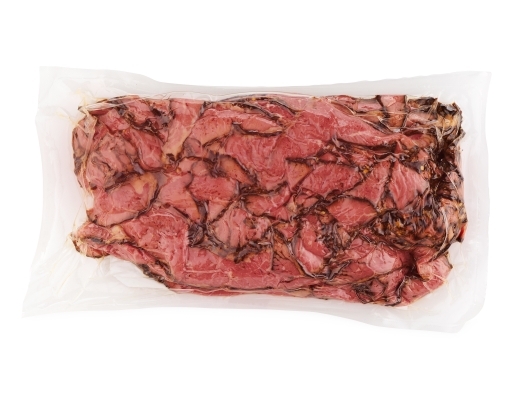 Beef pastrami sliced from 1st cut brisket, ready to be piled onto lunch sandwiches. 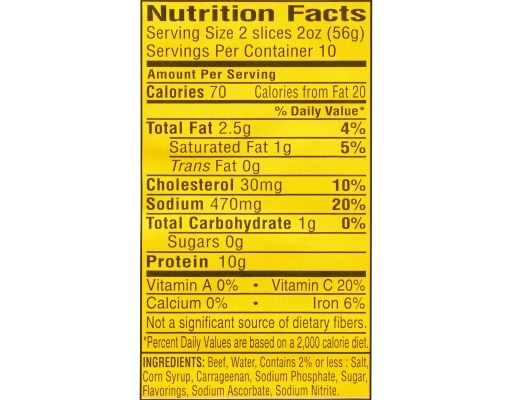 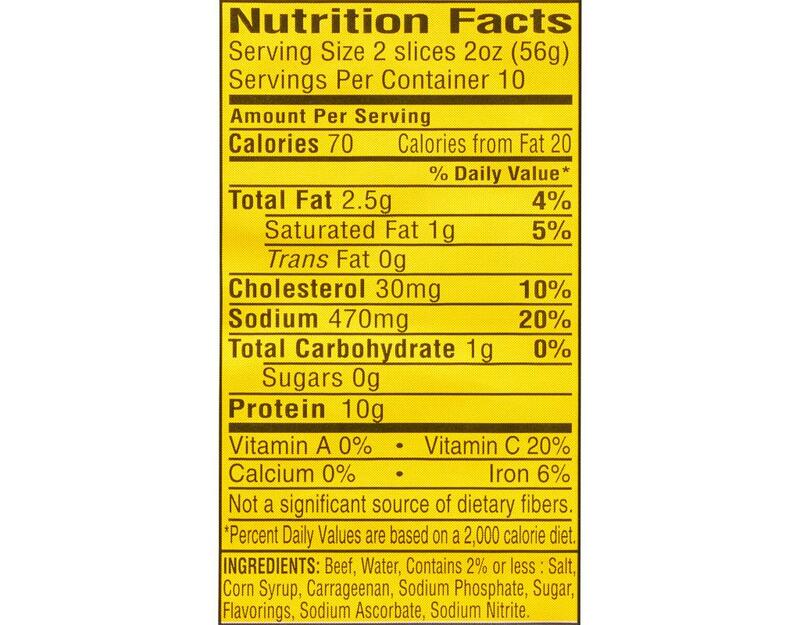 Beef, Water, Contains 2% or less of salt, corn syrup, carrageenan, sodium phosphate, sugar, flavorings, sodium ascorbate, sodium nitrite.